Tapping into the latest technology is imperative for business today. At VOLO we spare no expense in exploring, integrating and deploying the latest technology as it becomes available. Because our mission is "COMMUNICATIONS" it is our goal to be on the cutting edge and always providing our clients with the best available technology for Business Continuity Communications. 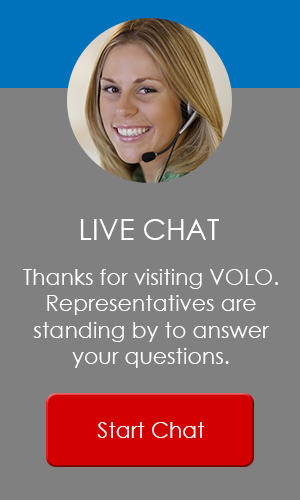 To discuss VOLO for your business, call 888-VOLO-123.